Transit strike? What about Segway? 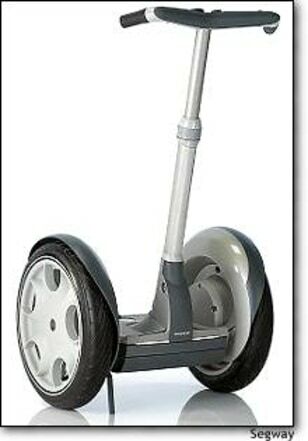 In hues of silver and grey the Segway is as unusual looking as it is clever.